All Edgewood homes currently listed for sale in Edgewood as of 04/20/2019 are shown below. You can change the search criteria at any time by pressing the 'Change Search' button below. If you have any questions or you would like more information about any Edgewood homes for sale or other Edgewood real estate, please contact us and one of our knowledgeable Edgewood REALTORS® would be pleased to assist you. 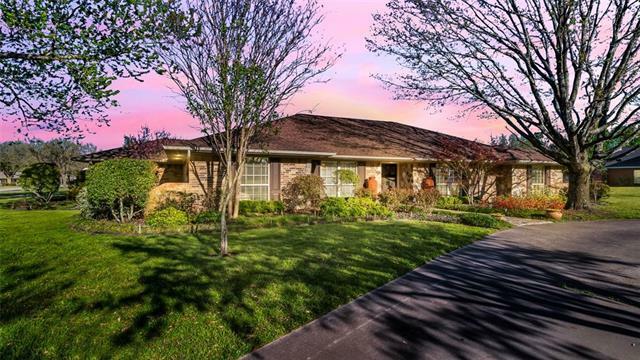 "Circle drive leads to 4bed, 3bath, 2570sf home nestled on .86 acre corner lot w- add. side entry drive to access 2car gar & 30x30 workshop w- electric. 2 dining or study. Front welcomes you w- mature landscaping & trees, flagstone walk, out-of-the-ordinary custom double doors added 2019. Spacious Great Room w- soft grey slate floors, beamed ceiling & stone WBFP. 10 ft ceilings, Wood-look ceramic tile. Updates in 2008-2018 inc. replace windows & add insulation. Arched gate leads to backyard oasis"
"This property is nicely maintained. It is secluded and all the land is in the back of the property. Land has maintained pastures. Beautiful vista that overlooks almost the entire property. Lots of trees. This land is hilly is some places. 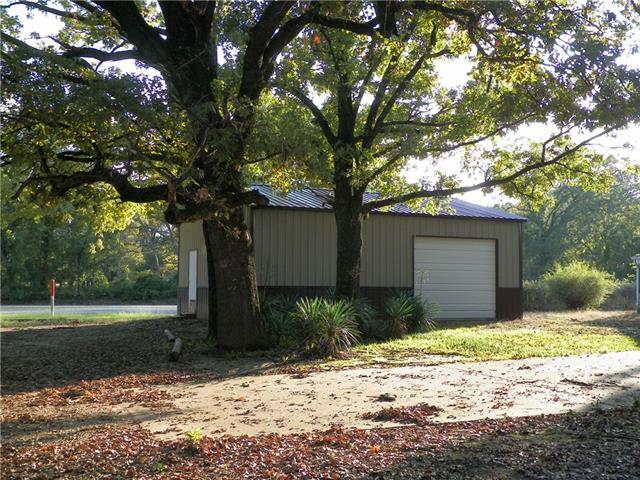 It is located just outside city limits and there is no restrictions on this property. Raise any kind of animals that you like. There are three ponds on this property and scattered trees throughout. Your potentials are limitless." 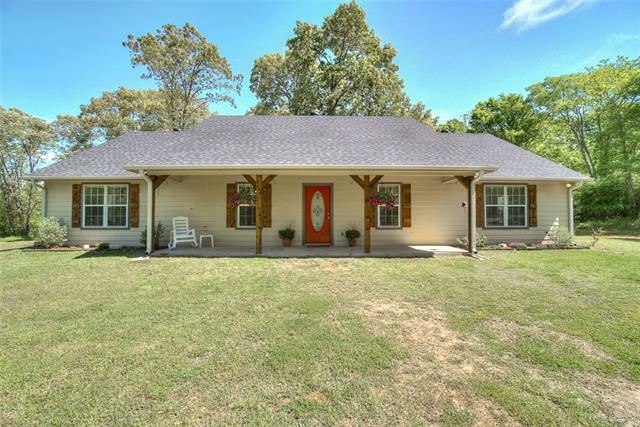 "Perfect home for enjoying peaceful country living on 2.4 acres. The 2 bedroom, 2 bath home has a study that could be turned into a third bedroom. The living & kitchen areas are open & living area includes a fireplace with wood burning stove inside. Kitchen is all electric with tile floors, pantry & dining nook.The master bath features a separate vanity & sink area, shower & tub combo. tile floors. 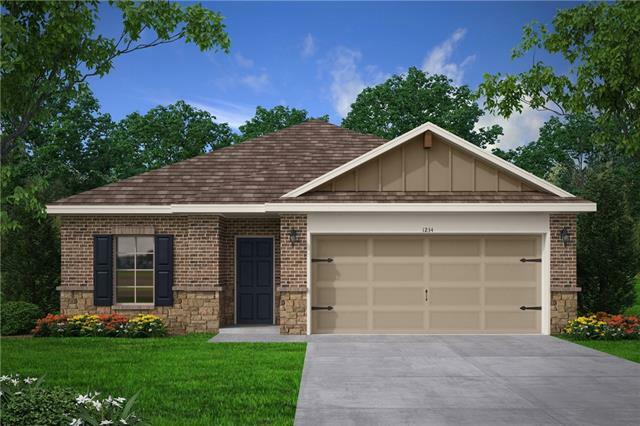 The large master has Pergo flooring, walk-in closet, & ceiling fan. 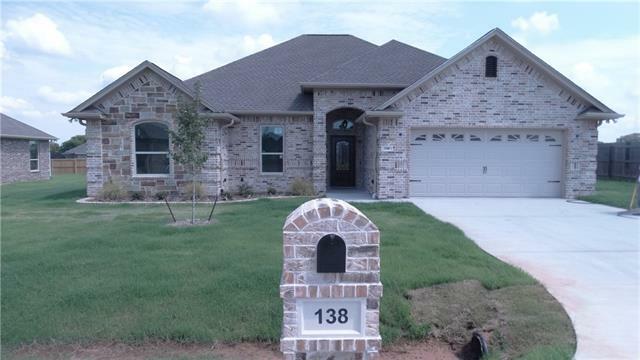 The property features a three-"
"Where the stars come out at night sits a fantastic New Build! Inspiring Country Farmhouse style brick home on 4+- green acres in Edgewood ISD! Gorgeous country views! Deep well, BEST water on aquifer. 4 +- rural, peaceful acres w pond at rear of acreage. This new home features open concept, vaulted ceilings in living room & master suite. Huge, sep master suite w walk in closet, lux master suite bath w separate walk in shower & separate tub, dual sinks. Kitchen features gorgeous granite countert"
"New Ed Thompson Construction Home 3 bedroom 2 bath house boasts of characher. A very well thought out design. Ed's homes have a welcoming feeling that is instant when you walk in the door. Many extra little details, crown molding, granite, custom kitchen, truly a great mix of textures throughout the home. Call today and come look, you will be happy you made the decision to come see." "Almost 4 treed acres with pond & Hardy Plank 2100+ sq ft home built in 2008 offering 4 bedrooms, 2.1 baths, 2 dining areas & Great Room. Wide, deep front & back porches offer views of water, mature trees & lovely lawns. Neutral tones & fresh white trim welcome you into this farmhouse chic remodeled home. Warm wood toned flooring t-out w- neutral tone floors in kitchen, baths, laundry. Inviting Great Room w- vaulted ceiling & wall of floor to ceiling windows w- pastoral views. Kitchen w- eating "
"In a peaceful desired neighborhood with tall oaks throughout is a large well built custom home on over 5 beautiful acres! This home has best of both worlds, amenities of being in a quaint town but the tranquility & beauty of the country. 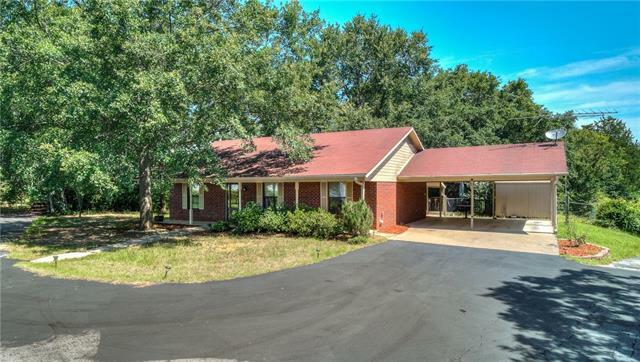 Home has recent floors, recent insulated windows with beautiful views, SS kitchen appliances (including the fridge), recent HVAC, large LR with brick WBFB, breakfast room, large utility + mudroom, second walk in pantry. 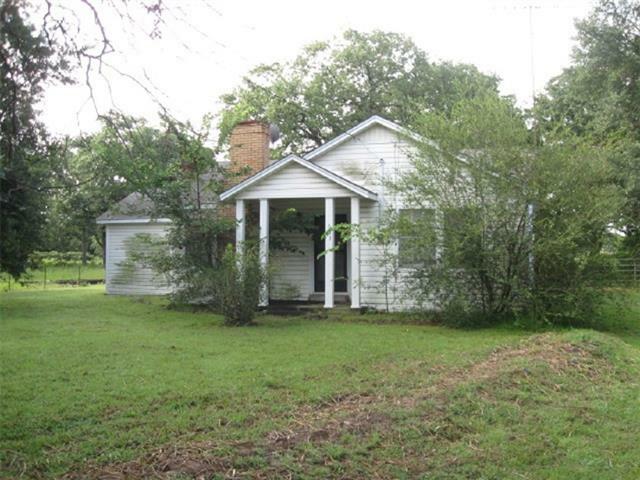 Large guest bedroom has custom wood wall "
"Prime Commercial potential with Hwy 80 frontage. House has deferred maintenance issues with little value." 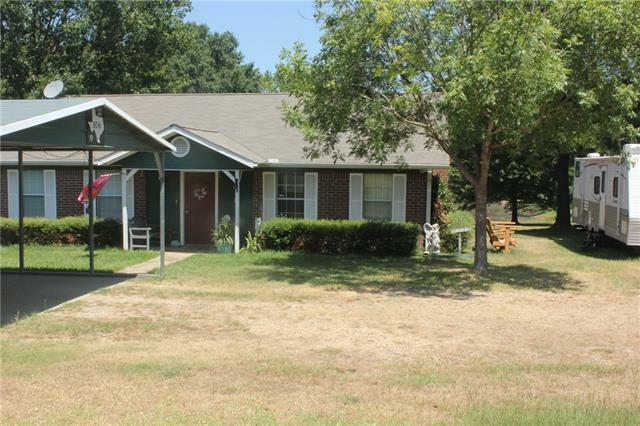 "FANTASTIC LOCATION ON HWY 80 WEST IN EDGEWOOD! Shaded by huge, mature trees including a gorgeous pecan. Corner lot is .95 of an acre! Metal workshop building is 24 x 30 with roll up door and two walk in doors! 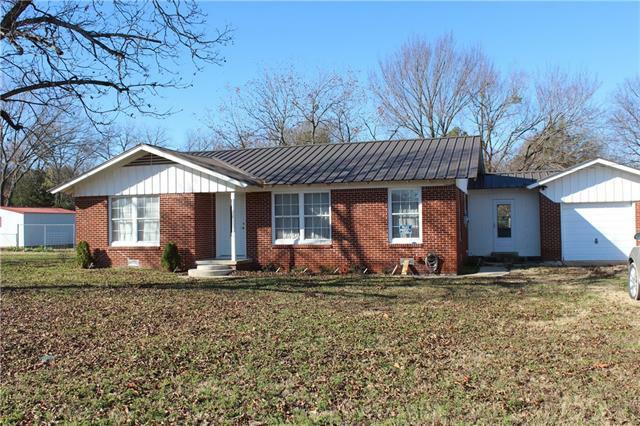 Older frame home has 3 bedrooms,2 baths, 2 living areas, central heat & air. WBFP. Screened porch and single stall carport. Yard is fenced & cross fenced. Back portion of yard has older pole barn." "MAY Completion VISION HOMES - Brand New 4 bed, 2 bath Home. Site built, solid concrete foundation, energy saving efficiency, brick elevation, multi-tone colors, coach lights, accent hardware, premium vinyl tilt-sash windows, landscape package, concrete drive, 4 walkway, etc The interior offers granite kitchen, marble vanities, black appliances, microwave, designer lighting, 3 panel arch-top-doors, raised 9 ceilings, etc Guaranteed to appraise!" "Are you looking for that perfect country property on small acreage for your family? THIS is it! 5 bedroom, 3 bath on 3 acres with a pond. Pipe fencing on 2 sides, mature trees, quiet neighborhood. Large living room off kitchen with eating bar, dishwasher and lots of counter space. Master bedroom with spa bath featuring large soaking tub and separate shower. 4 additional bedrooms and two baths. Jack and Jill bath between 2 bedrooms. Plenty of storage for your hobbies. Make your appointment to"
"Very cute 2-1-1 with a coveted garage with all the electric outlets a man cave would need! The new homeowner will be able to place and pick out their own cabinets, counter tops, light fixtures, and personal touches! 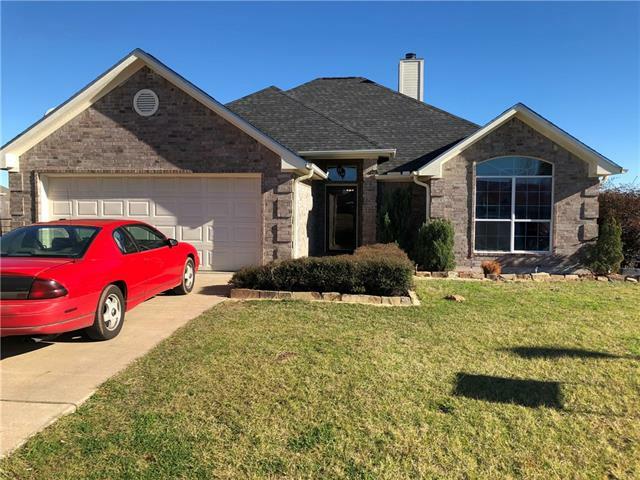 This home has the newest cleanest electrical work and plumbing and is ready for sheetrock, tape, bed, flooring, cabinets, counter tops, and finish touches. Close to HWY 80 (a block) and to Interstate 20 (7.5 miles) and distance to Dallas is 1 hour drive. The schools are all located "
"INVESTORS WELCOME, THIS IS A MUST SEE...Owner selling as is. 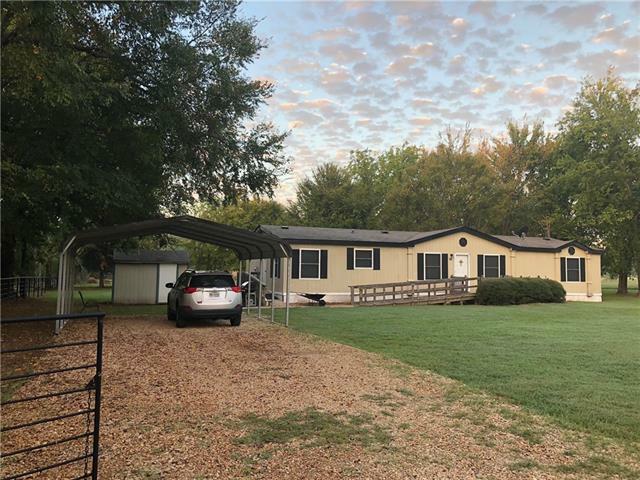 2.380+- acres fenced with a pond, 2 mobile homes and a 384 SqFt cabin that is currently being used as a rental. The 1997 2,280 SqFt home has a pier & beam addition for a total of 6 bedrooms, (2 still under construction) 2 full baths with a large Dining-Office area with a Kitchen-Living room open floor concept and 2 electric, central heating & air units. The 1984 1,064 SqFt home has 3 bedrooms, 1 bath open floor concept, 3 bedrooms, 2 "